Promoter was founded in 1996 and specializes in software development, system design, technology transfer, academy/industry collaboration, consultancy and project management. Culture and research institutes as well as private companies worldwide had Promoter as a technical coordinator and consultant to assist their projects for improving innovation. Promoter is also the editor of the portal www.digitalmeetsculture.net, a meeting point for collecting and sharing information and events involving digital culture. img. 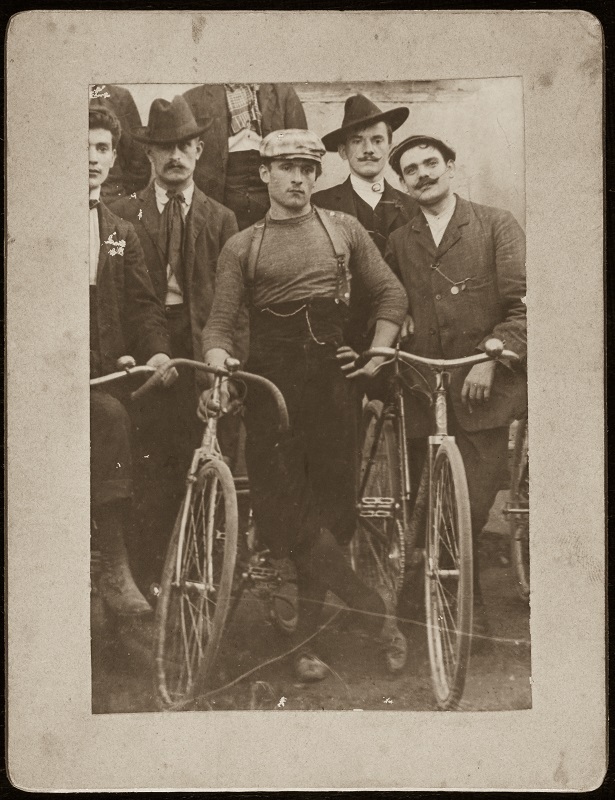 Anonymous | Italy, 1908, Group portrait with bicycles © Promoter Digital Gallery.